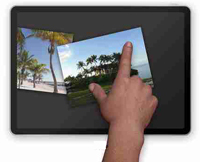 Reading this article, you may be already be familiar with some tools used for image resizing. Nevertheless, you may be also looking for a new tool that works with windows 7. As newer operating systems get released, some operating tools such as photo editors and resizers become incompatible with the system, which causes it not to function well with the software. With this problem, one may ask how to resize photo in windows 7? 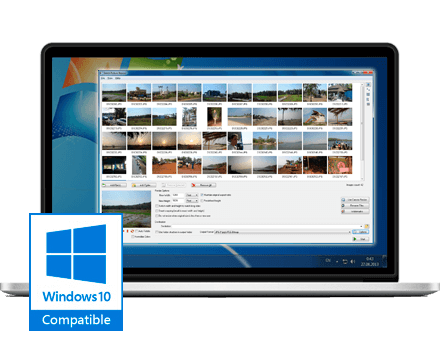 Some would opt to resize their photos using pre-installed tools such as paint and Windows Picture Manager. The problem, however, will always reflect on the photo’s quality since using such tools will require you to do a trial and error method to find a good estimate of the file size that still has a good quality. 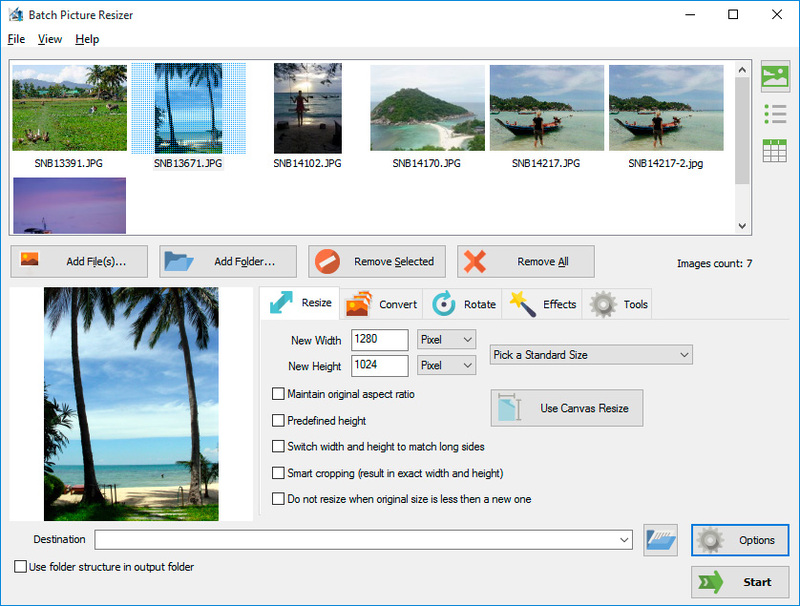 If you are looking for a simple photo resizer tool for the new Windows 7, consider downloading The Batch Picture Resizer for your system. As what the name of the software implies, The Batch Picture Resizer lets you resize your photo in a batch mode or in sets. The software does not restrict you to resizing just a single picture at a time. Instead, the tool delivers a “batch” resize capability that gives you the freedom to handle multiple images all at the same time. Moreover, it permits its users to create copies and save them in the same location as the original images. Apart from batch resizing, the software utilizes a feature that allows you to batch resize photo size for web where you can either shrink or enlarge your photos in smaller file sizes, which you can use for e-mails, blogs, and social networking sites like Facebook and Twitter. The new software also supports different types of files from commonly used files such as JPEG, GIF, and PNG to the more unique types such as EF, PEF and RAF.